“I must actually be a leprechaun, since I’m pretty short and my birthday is March 17th, right?” Andy asked me this one day in a waiting room before court a few months before his 18th birthday. The scariest part of this conversation was that Andy had spent r more than 10 years in foster care, in countless placements, so I wasn’t sure if he was serious or joking. This conversation replays in my mind each year as we approach St. Patrick’s Day for two reasons: one, because I know Andy is rounding another year of celebrating life and two, because of what had happened just prior to that conversation in the court waiting room 10 years ago. You see, just a few weeks before March 17, 2007, , Andy was lucky just like a leprechaun. He was the first ever child in Passaic County to be assigned a Court Appointed Special Advocate volunteer. When we opened his case in our database, he was assigned ID#0001. Before January, 2008, there were no CASA volunteers assigned to children in Passaic County. 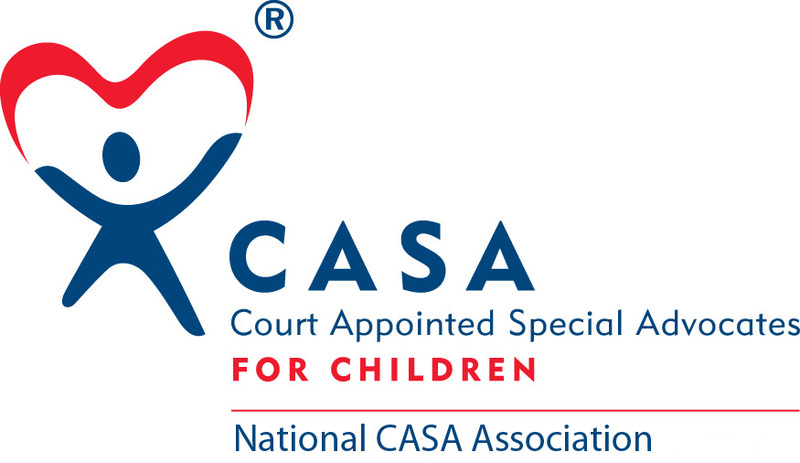 Passaic County Court Appointed Special Advocates (CASA) was only founded as an organization 6 months prior in July of 2007. Andy loved to run. When in foster care, he managed to get back to his familiar neighborhood regardless of how far away or how many times his treatment home or residential placement was moved. It didn’t matter that it was in those same familiar neighborhoods that he always found trouble--or it managed to find him, as he has told me more than once. Weeks have turned into months and months into years since I first met Andy when he was 17 years old and when our only goal was to ensure that he didn’t sign himself out of the child welfare system when he hit his 18th birthday.. Life hasn’t been smooth or easy for him, either in foster care or after leaving it. He has struggled with legal issues, employment, medical issues,and homelessness. Andy is not one of the glowing stereotypical “happy ending” adoption or reunification stories that foster care organizations like CASA love to share. However, each year as we approach St. Patrick’s Day, I reflect on how this young man has taught me so much more than any of those “success” stories ever have. Although Andy didn’t have the benefit of a CASA volunteer until the 11th hour of his time in foster care and we’ll never know the potential impact that we could have had if CASA existed when he was younger, we do know that since meeting his CASA volunteer, Andy has never been alone. After spending most of his childhood and all of his teenage years in foster care, Andy has fallen through every crack in the child welfare, social service, mental health, educational, and justice systems that exists. Despite all of that, I consider him lucky. He has been lucky to know that since the day he met his CASA volunteer over 10 years ago, he is loved by someone just for being himself. . He has been lucky to always have a person to call, a voice at the end of phone, a caring, consistent adult in his life. From a distance, I have been lucky to watch him grow up over the last 10 years, face hurdles, fall down cliffs, and climb back up again. I have watched the effects of textbook lifelong trauma and systemic failures play out in his young adult life. Just from Andy, I learned so much about how we, as child advocates, can and should work more effectively for future young adults who don’t have to wait until they are 17 to meet their CASA volunteer. For that alone, I am forever lucky and think, just maybe was right. Maybe Andy is a leprechaun after all. Happy Birthday to our CASA Child #1.